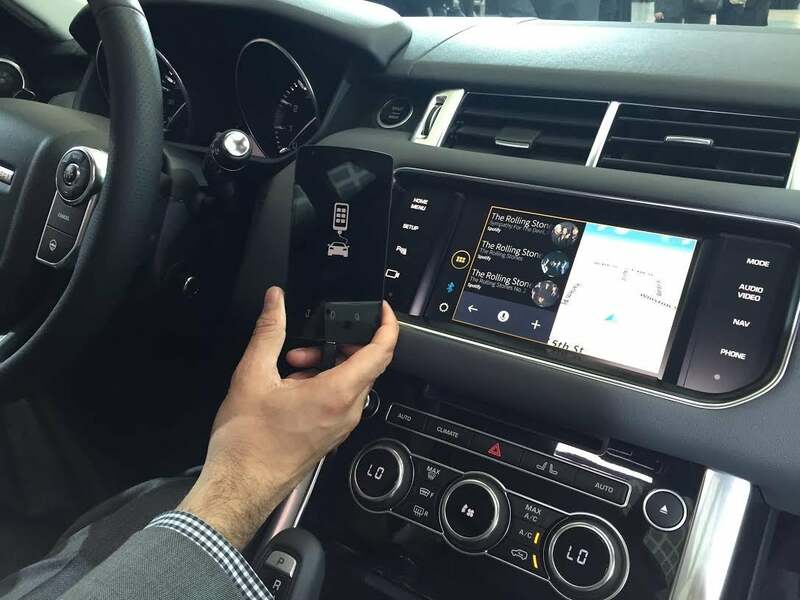 As Jaguar Land Rover describes it, justDrive is an app that opens up into an “experience” when your smartphone is connected to your car. 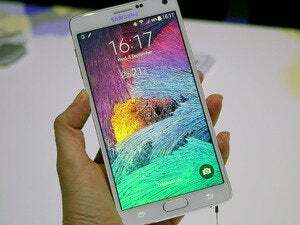 It’s currently available for iOS 8 users, and will be available for Android users in early 2015. The “experience” involves natural-language speech recognition, similar to Siri’s functionality (without having to go through voice-activated menus). The justDrive system in Jaguar Land Rover cars will use natural-language speech recognition so you can just say what you want. 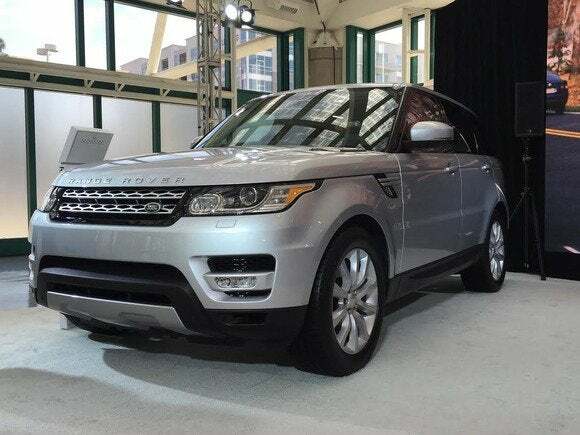 Jaguar Land Rover showed off the new app in a silver 2015 Range Rover. With justDrive's voice-control system, I could simply say, “I want to listen to the Rolling Stones.” The justDrive app then searched through connected apps, including Spotify and iHeartRadio, and found some Stones tunes for me to jam out to. What happens if it finds the Stones on both Spotify and iHeartRadio? It asks me which source I’d like to play from—maybe I want to hear a playlist from Spotify, or maybe I’d prefer a custom radio channel from iHeartRadio. Jaguar Land Rover's justDrive system is proprietary but will be compatible with Android Auto and Apple CarPlay. Other apps justDrive works with include parking apps, gas apps, and maps apps. Drivers can say things like “I need gas,” or “find some parking,” but instead of going into GasBuddy the justDrive app aggregates information from other apps to find you what you need quickly (so you can “just drive,” get it?). 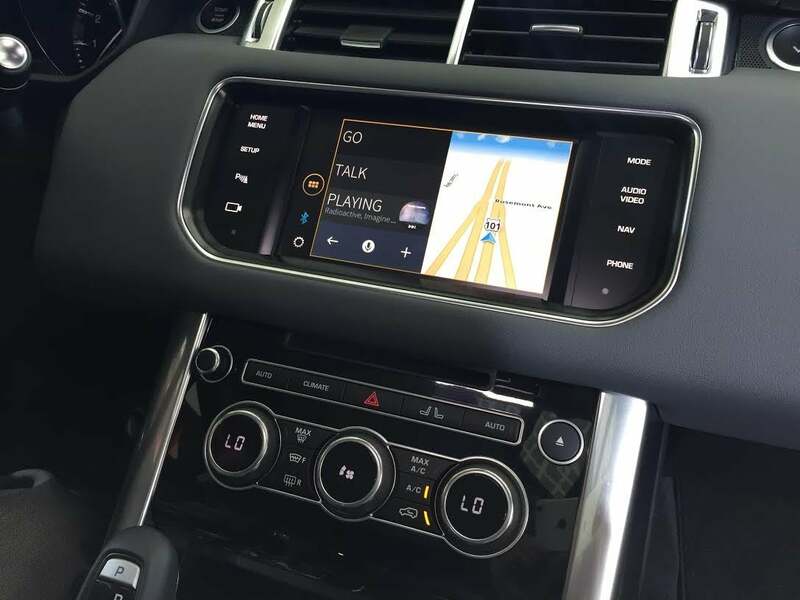 Jaguar Land Rover said it chose to adopt justDrive as a platform-agnostic solution that gives the InControl infotainment system a Siri-like makeover, so drivers won’t feel like they’re missing out compared to Apple CarPlay and Android Auto. 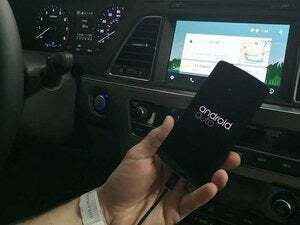 The new justDrive also gives Jaguar Land Rover control over which apps will go into the car, while Apple and Google choose the apps for their respective platforms. 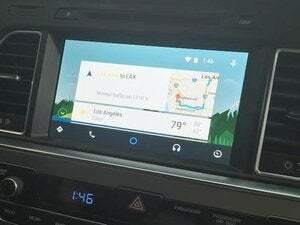 The justDrive interface is clean, but I’m not sure it can make up for the familiarity of the iOS and Android interfaces you’ll see in Apple CarPlay and Android Auto. Still, the app is out now, and InControl is in 2015 Land Rover and Jaguar F-Type, so current owners can check it out.